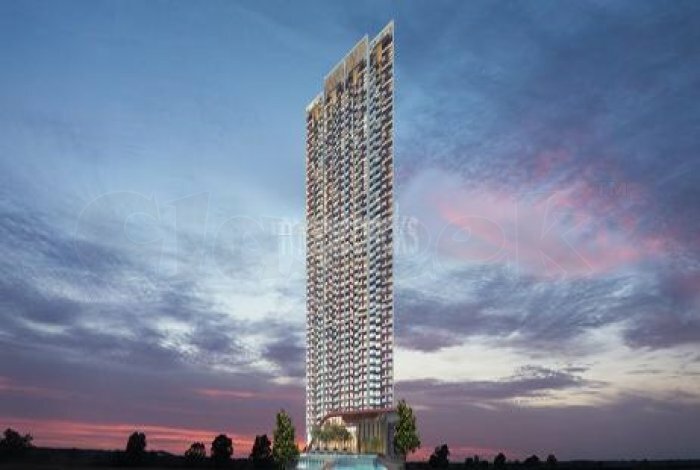 Shapoorji Pallonji Group launched new premium residential project named Shapoorji Pallonji Northern Lights at Pokhran Road 2, Thane. It will be the most popular venture of this current year with its fantasy configuration, dream network and Dream see. Shapoorji Northern Lights Thane is spread over 4.8 acres of land and will offer different unit configurations of 2 BHK premium homes. It offers you 60+ modern amenities and features like swimming pool, park,children play area, electronic gaming room, library, multi-purpose lawn, cricket pitch, senior citizens’ corner, urban farming zone, adventure climbing wall, spa etc. Pokhran Road No. 2 boasts of seamless connectivity to the prominent roadways and a robust growth in social infrastructure like educational institutions, hospitals, commercial centres and much more. The area has emerged as one of the most preferred residential locations in Thane. 1. Near to Upvan Lake. 2. 20 mins to International Airport. 3. 8 km from Airoli. 4. Nearby to Some of the Reknowned Schools of Thane City in Vicinity. 5. Nearby to well-known hospitals like Jupiter Hospital, Vedant Hospital, etc. 7. Proposed road tunnel between Tikuji-ni-wadi (Thane) & Borivali. 8. Wadala-Kasarvadavali Metro line 4, Kapurbawdi-Bhiwandi Metro line. 9. Vitawa bypass road, connecting Kopri to Thane-Belapur Road.